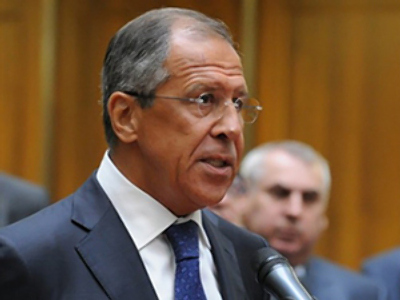 Russia says it will launch Iran's nuclear power plant in Bushehr next week. The Russian nuclear agency Rosatom, which is building the facility in Bushehr, announced that engineers will start loading the reactor with fuel on August 21, under strict control. A Russian delegation, headed by Rosatom Director General Sergey Kiriyenko, will attend the launch ceremony. 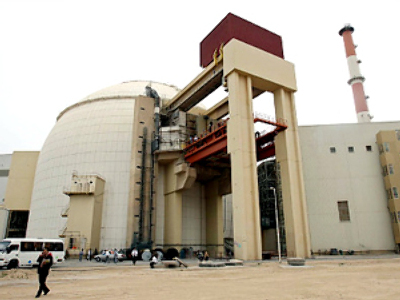 The start date of the Bushehr power plant has been delayed a number of times. Construction of the plant was started in 1974 by a German company, Kraftwerk Union A.G. (Siemens/KWU), but stopped shortly after Islamic revolution in the country in 1979. In 1995 Iran started co-operation with Russia and, in 1998, Russia signed up to complete the construction of the plant. Originally the launch was planned for 2007, but Iran was going through financial difficulties, and was not able to pay its bill in full. 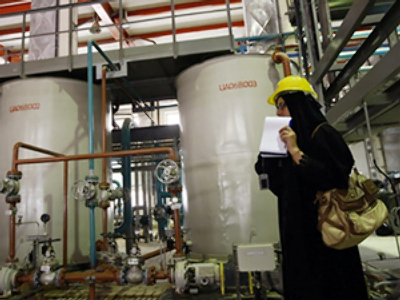 Works on Bushehr have been closely monitored by the International Atomic Energy Agency and comply with all international norms and legislation. The announced launch is attracting a lot of media attention, as Iran is under sanctions from the UN at the moment. Sergey Novikov, the head of Rosatom energy State Corporation, believes that the initiative is harmless. Vladimir Sotnikov, a political analyst from the Institute of World Economy and International Relations, says the opening of the nuclear plant demonstrates that ties between Russia and Iran are still strong. “In the recent past there were some emotional statements on behalf of Iranian leader, President Ahmadinejad, about the state of Iranian-Russian relations, but I think the nuclear commerce and nuclear industry are not affected by the statements. And I think that the trade relations between the Russian Federation and Islamic Republic of Iran are still good,” he told RT.